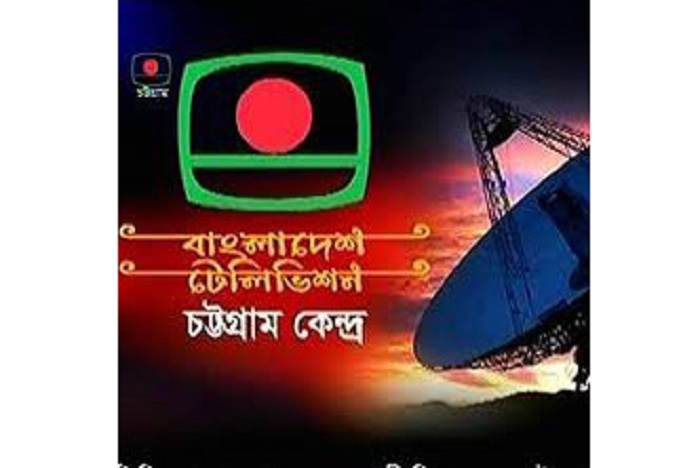 Bangladesh Television (BTV), Chattogram centre will start a nine-hour independent transmission from the existing six-hour from Pohela Boishakh (April 14). Information Minister Dr Hasan Mahmud will formally inaugurate transmission activities of Chattogram Television Centre (CTV) as chief guest at 10 am. BTV Chattogram centre sources said Bangabandhu’s daughter Prime Minister Sheikh Hasina first inaugurated its one-hour transmission program on December 19, 1996. Later, it was extended one and a half hour. Prime Minister Sheikh Hasina declared its independent transmission into a 12-hour after Awami League came to state power on December 29, 2008. The Chattogram centre started experimental airing of a four-hour programme daily on satellite link from September 28 in 2016 and a six-hour programme daily on December 31 in 2016. Prime Minister Sheikh Hasina inaugurated the six-hour programme through video-conference on December 31 in 2016. Now it will go for a nine-hour airing from the first day of Bengali happy New Year 1426 (April 14). Later, its transmission will be extended up to 12-hour as per declaration of Prime Minister Sheikh Hasina. Information secretary Abdul Malek will preside over the function while Land Minister Saifuzzaman Chowdhury Jabed, whip Shamsul Hoq Chowdhury, city Mayor AJM Nasir Uddin and Deputy Minister Mohibul Hasan Chowdhury Nowfel will attend the function as special guests. Lawmakers of Chattogram region, high government officials, politicians, Muktijuddahs, leaders of professional bodies and artistes among others, will also attend the function. Talking to BSS Netai Kumar Bhattyacharzee, General Manager of BTV Chattogram centre told BSS that all preparations have been completed to start a nine-hour independent satellite transmission centre.